Pure Energy Minerals is an emerging leader in the development of innovative, resource efficient mineral exploration and project development. 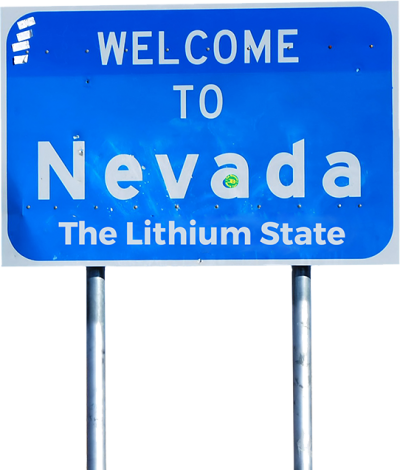 Pure Energy’s flagship lithium brine project is located in Clayton Valley, Nevada, immediately adjacent to North America’s only producing lithium mine. The Clayton Valley Project contains an inferred mineral resource of 218,000 tonnes of lithium carbonate equivalent (“LCE”), reported in accordance with Canadian National Instrument 43-101 on June 26, 2017. Pure Energy is based in Vancouver, BC, Canada and is listed on the TSX Venture Exchange in Canada (PE.V), OTC Markets in the USA (OTCQB: PEMIF), and the Frankfurt Stock Exchange (AHG1). In addition, Pure Energy is at the leading edge of new processing technologies for lithium through its collaboration with global multinational technology partners such as Tenova Advanced Technologies. Our objective is to demonstrate and deploy low-cost and earth-friendly processing technologies to produce advanced lithium battery materials to meet the anticipated burgeoning growth in lithium demand.